The appointment was made by TAP Trading following a four-way pitch. Open will be responsible for developing the full-spectrum digital work to support Heineken’s retail sales. 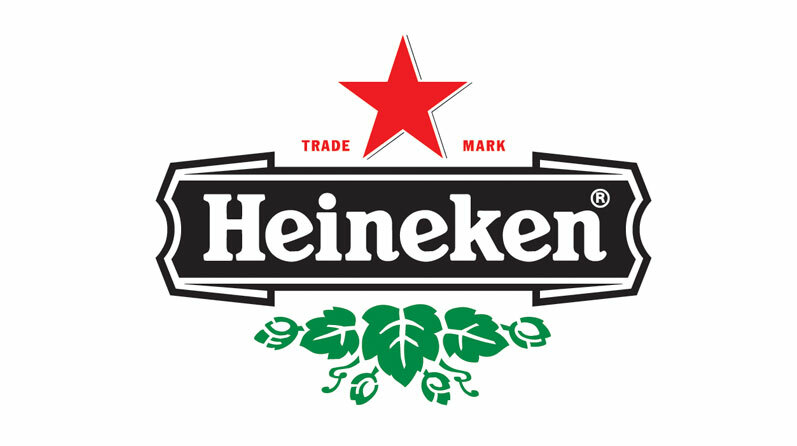 It is understood the incumbent was Interaction, JWT continues to be Heineken’s above-the-line agency. Rob Hall, general manager of MullenLowe Open, Thailand, said the win is proof of MullenLowe Thailand’s decision to invest heavily in digital in 2012, and a sign of even more to come. Open has already launched “Project: 140” for the brand and three upcoming projects are currently in preparation.